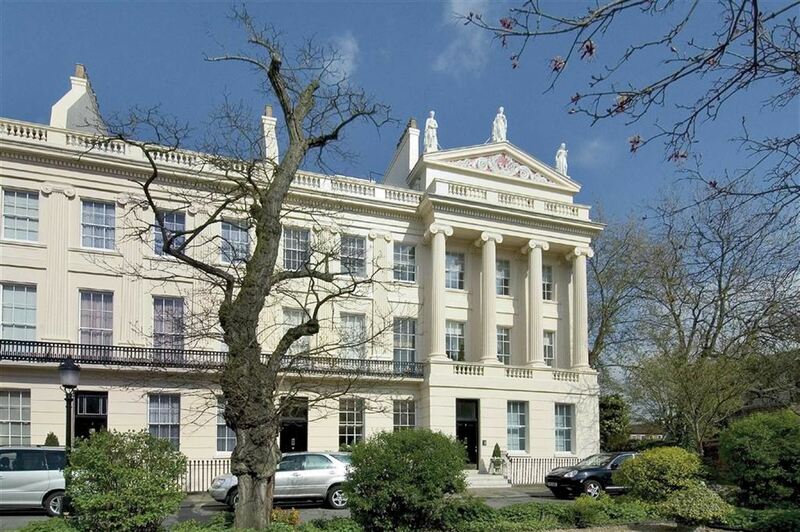 A beautifully presented and very impressive property on Gloucester Gate with stunning views directly over Regents Park. The property was designed by John Nash and built in 1827 and has very well configured accommodation set over five floors with a separate self contained mews house to the rear, garaging for two and additional off- street parking. 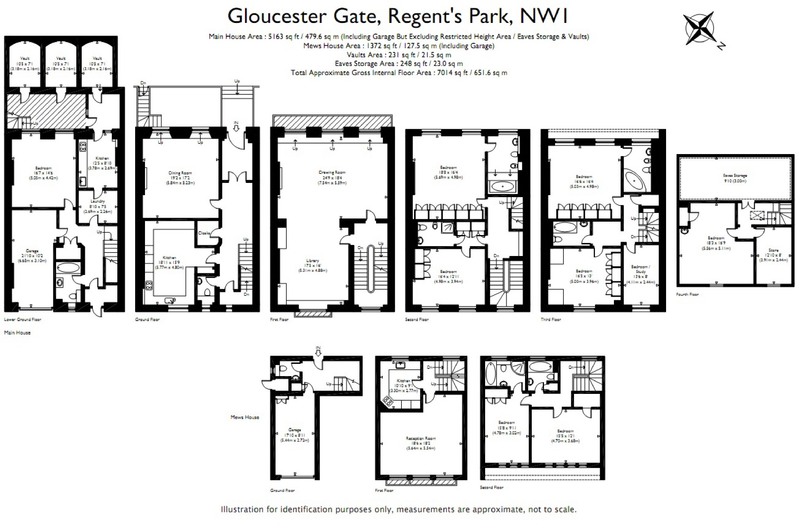 The property measures over 5000 sq ft. and has wonderful ceiling heights and natural light throughout and a particularly impressive drawing room retaining numerous period features.